Build a humidor and they will come. And they have. The creativity and innovation of cigar and jewelry pairing has awarded James Arbaugh and Stucki Jewelers the title of “Best of the Best Jewelry Stores” in America. The recognition comes from a national trade magazine that recognizes one store a month in the jewelry industry within the United States. Stucki is being featured this month. “We work hard to stay fresh and relevant. We are flattered to be recognized for our efforts,” James Arbaugh, owner of Stucki Jewelers says. The Phoenix Humidor opened its doors in November 2017 inside of Stucki Jewelers. The brick-walled vessel is cedar lined and climate controlled. 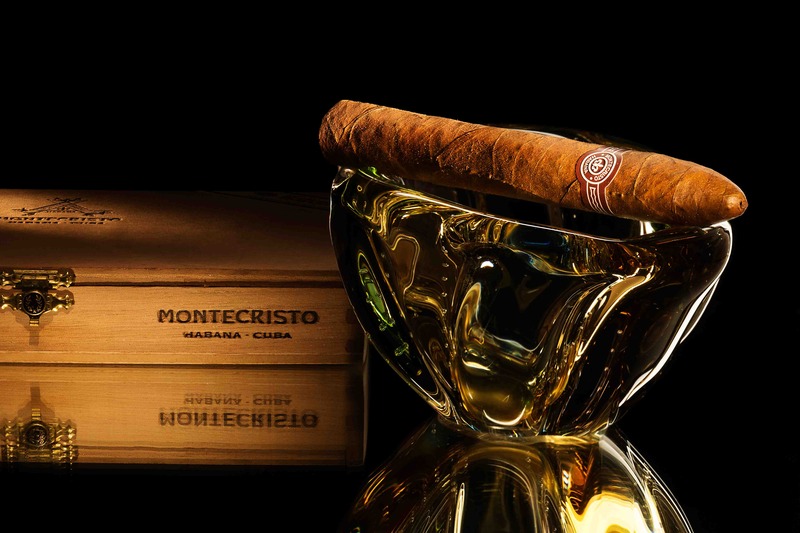 Home to hand-rolled cigars made all over the world, you will find no Cubans however since the embargo is still in place. The name Phoenix was inspired by Phoenix Drugs, which used the jewelry store location in the 1930s. The original Phoenix sign is on display in the humidor. This type of store within a store is a trending concept in the retail industry. It allows for multiple services/sales items within one shop. However, to Arbaugh’s knowledge, Stucki is the only jewelry store/humidor combo. For more information you can like Stucki Jewelers on Facebook or register on Phoenixhumidor.com for details on upcoming events and new releases, or visit in person at 148 Mill Street.